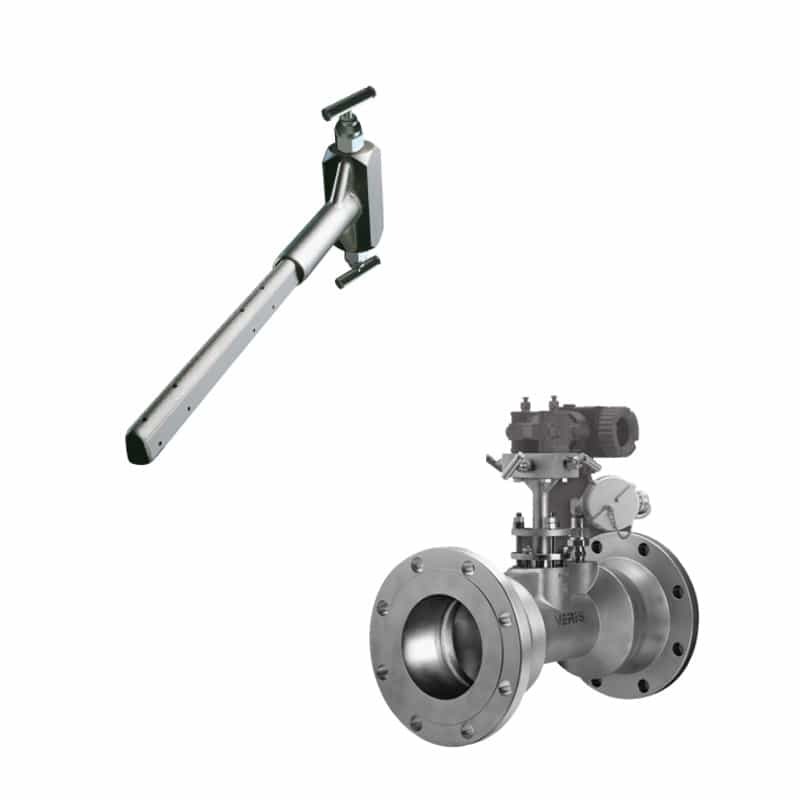 Flow Measurement: Offering the patented Verabar® and Accelabar® for versatile, precise and accurate flow measurement. The Accelabar® is a new and unique flow meter that combines two differential pressure technologies to produce operating ranges never before attainable in a single flow meter. Verabar® provides the most accurate, reliable technology for measuring gas, liquid and steam as well as the lowest operating and installation costs.